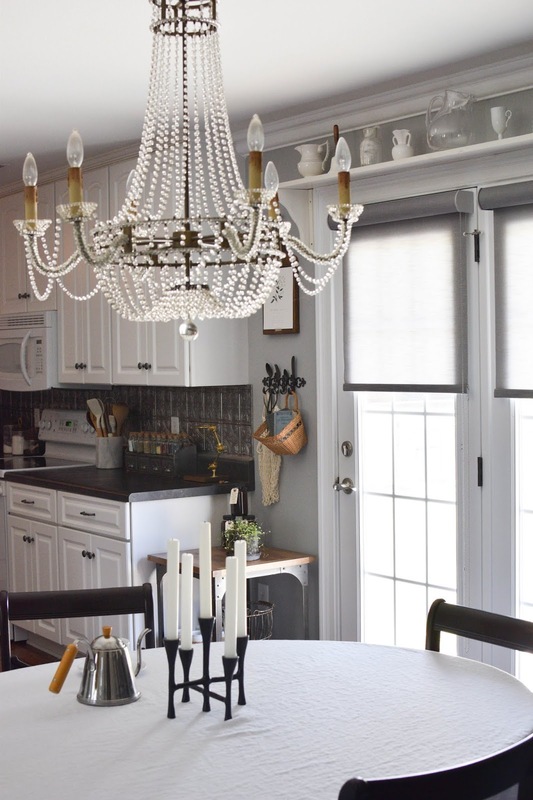 We have been needing some new window shades for our French doors but to be completely honest, the whole idea of finding new shades and getting them custom made to fit our doors and installing them all sounded super overwhelming. When Zebra Blinds reached out to me to collaborate together, I was very excited. 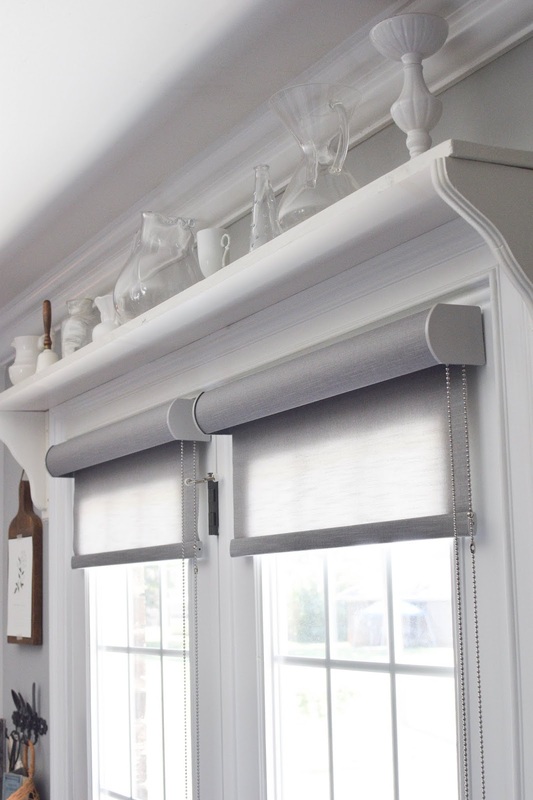 Zebra Blinds makes the whole experience a breeze since if you don't know exactly what you need, they can make suggestions. The customer service is outstanding as I emailed them back and forth several times in relation to my door measurements, what color shade would look best, and what style would best fit my home. They sent me several samples to take a look at and judge what shade of grey I liked the most, that way I knew exactly what I was getting before I committed to a certain style. 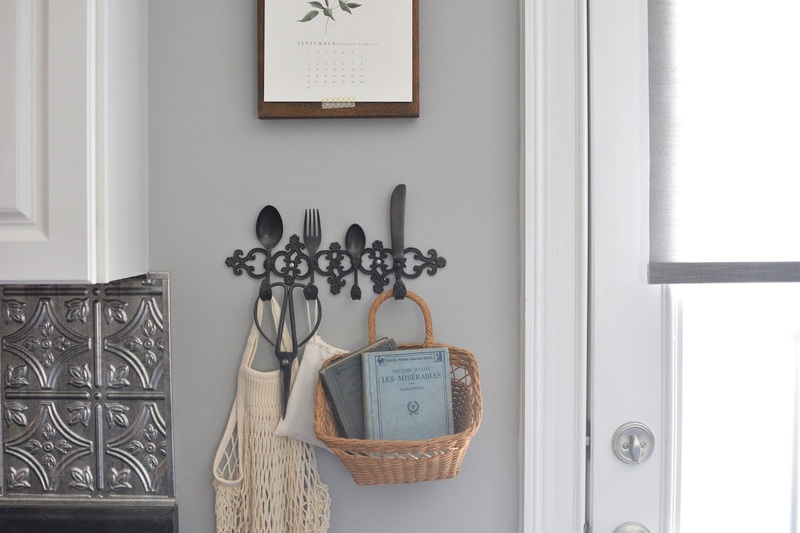 I chose a light grey with a linen texture. It's perfect for privacy but also lets a lot of light in as I didn't want anything too dark or light-obstructing. 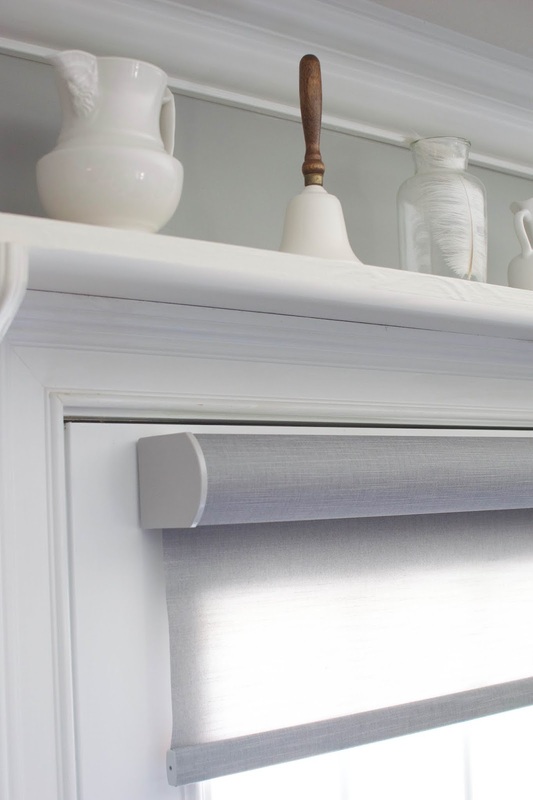 The chain pull makes it super easy to raise the blinds or lower them without having to make sure both sides are even or fold up any fabric (which I had to do both with our prior shades). 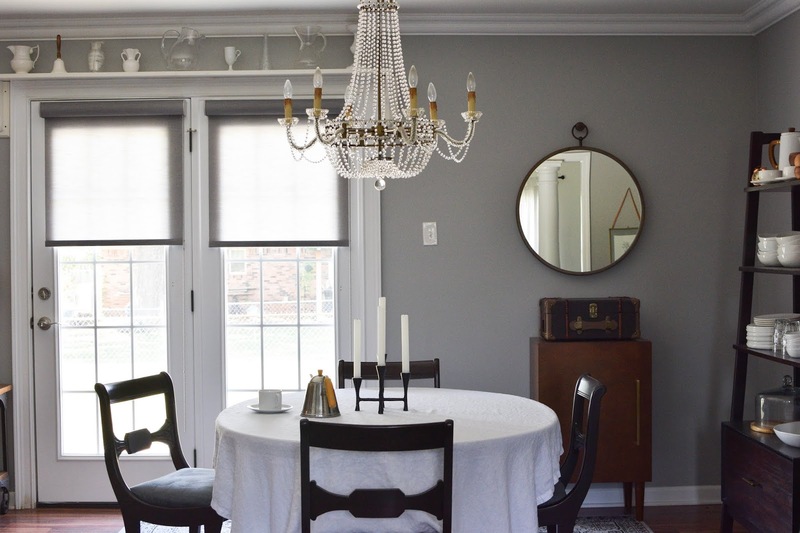 Zebra Blinds offers free shipping and free samples and are very affordable. 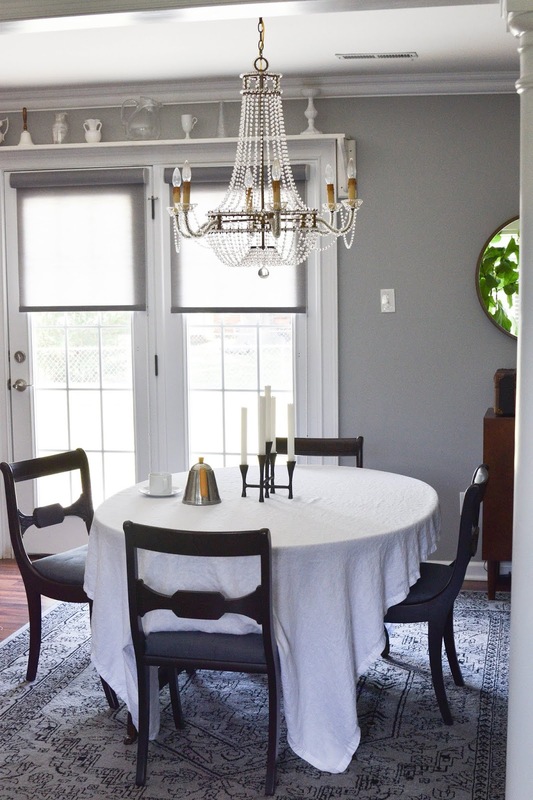 I would definitely recommend them to anyone who is on the search for some beautiful window treatments! If you would like to shop their collection, than use the code "thistleharvest" to get 5% off anything site-wide! Offer expires on October 31st. Shop their collection here. This blog post was sponsored by Zebra Blinds but all the shared opinions are my own.